Apart from giving it a few wipes after use, most people probably don’t tend to clean their ovens as much as they should. 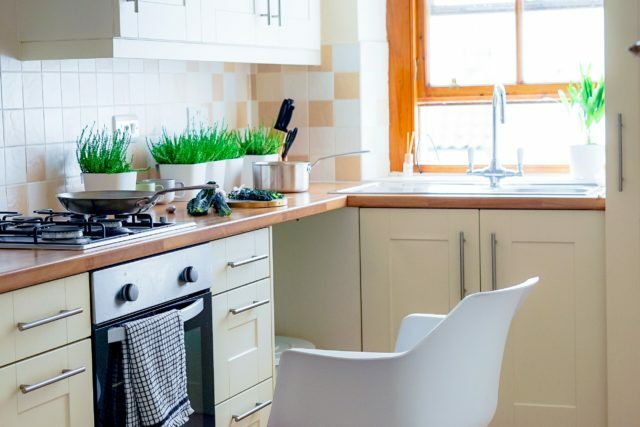 Whilst it is true that proper oven cleaning can be a daunting and time-consuming task, greasy oven racks, burnt on stains and unpleasant smells can leave a rather unsatisfying appeal to your prized equipment and most especially, to your kitchen. Fortunately, you no longer have to deal with this dilemma by yourself as you can always opt to ask assistance from expert professionals. 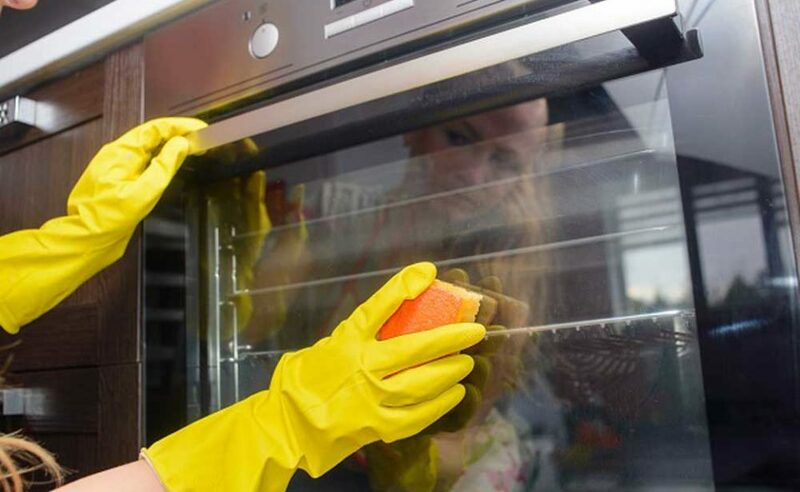 To ensure that your oven will be cleaned properly and flawlessly, you’re required to take it apart and fill it full of quite toxic smelling cleaning products. Whilst this task can be pretty overwhelming, professional oven cleaners will have both the technical and cleaning experience needed for them to deal with the mess no matter how big it is. 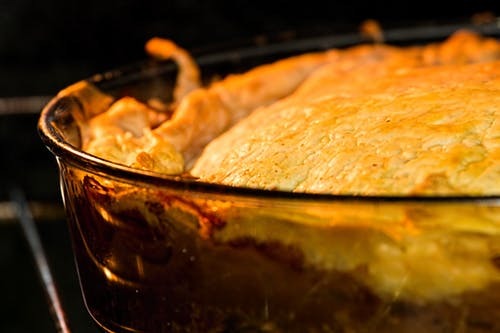 When grease and dirt build up inside the oven, especially around the internal fan, the risk of fire increases, as well as the accumulation of vast amounts of bacteria which creates an unideal environment for cooking your food. Having your oven professionally cleaned regularly prevents the build-up of carbonised grease, oil and dirt, further eliminating the risk of fire. Cooking your food in a grubby oven is sure to drastically decrease its quality. Prevent this from happening and opt to hire professional oven cleaners to keep your food’s quality, as well as it’s delicious taste. Ensuring that your oven is clean inside and out can help you save more money by reducing your energy bills. A clean oven running at its peak condition takes less time to heat up to the desired temperature to cook your food quickly and thoroughly. 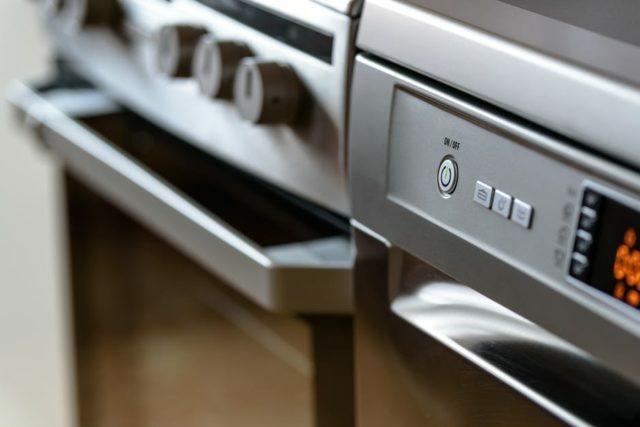 Moreover, having your oven properly cleaned regularly is good for its basic maintenance which will make the equipment last longer for you to enjoy. 10 minutes is not enough for you to be able to flawlessly clean your oven especially if there is a large amount of grime. 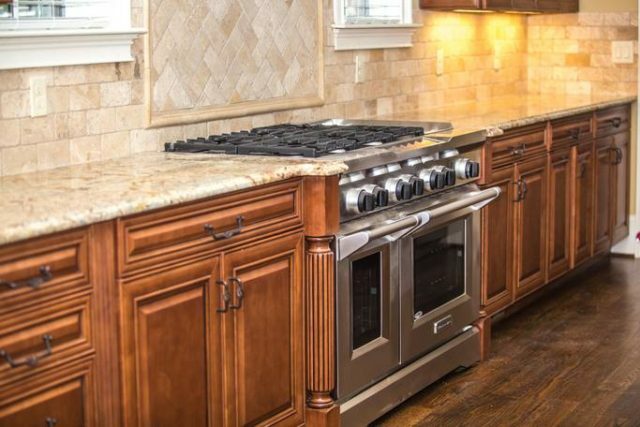 Opting to hire professional oven cleaners instead can be beneficial for you if you have a quite hectic schedule or values your time and would rather spend it with your family. 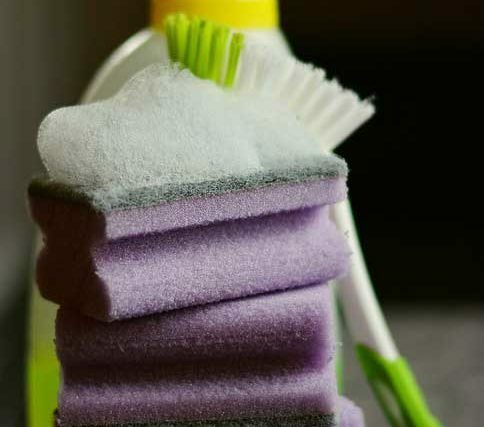 If you are located around Swindon and seeking assistance with deep-cleaning your well-loved oven, Oven Bliss can be your top choice no matter the extent of the mess is. In addition to this, we also offer carpet cleaning, indoor window and end of tenancy cleaning services so give us a call on 01793 323 521 or 07988 871 388 for more information.